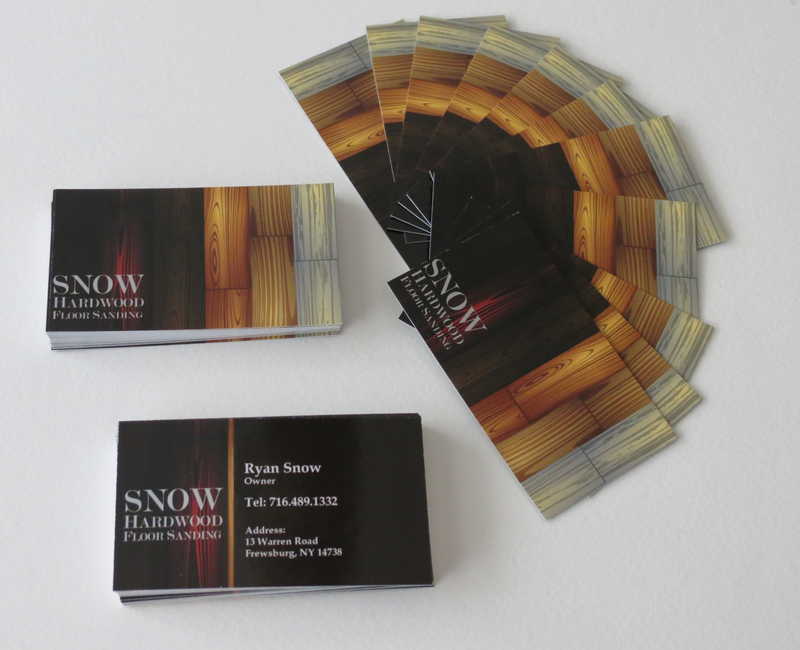 The cards for Ryan Snow were fun to create. We got to bring the foil out! 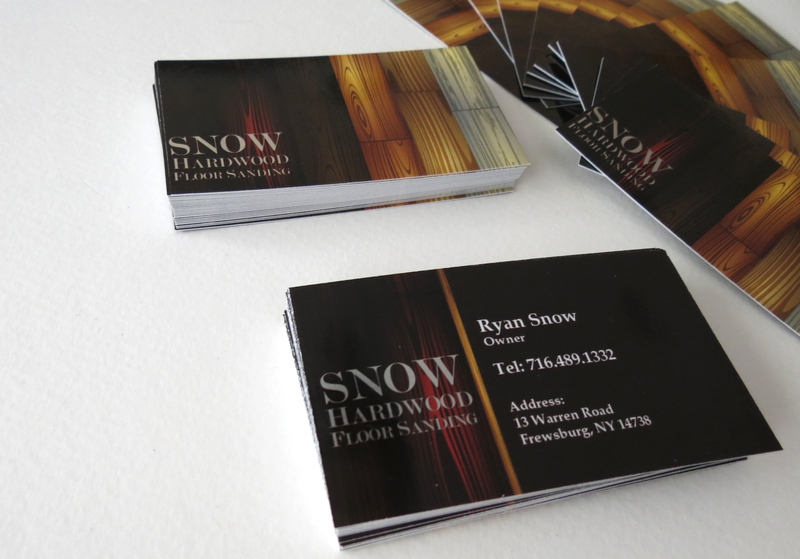 The Snow Hardwood Floor Sanding has a silver foil on the name. We used different hardwoods for the look of the card. The tones are rich with a hint of silver.